The word on every business owners mind right now is 'Cloud'. It's the new solution that's everywhere you look; there's no way not to get someone talking to you about switching to it. 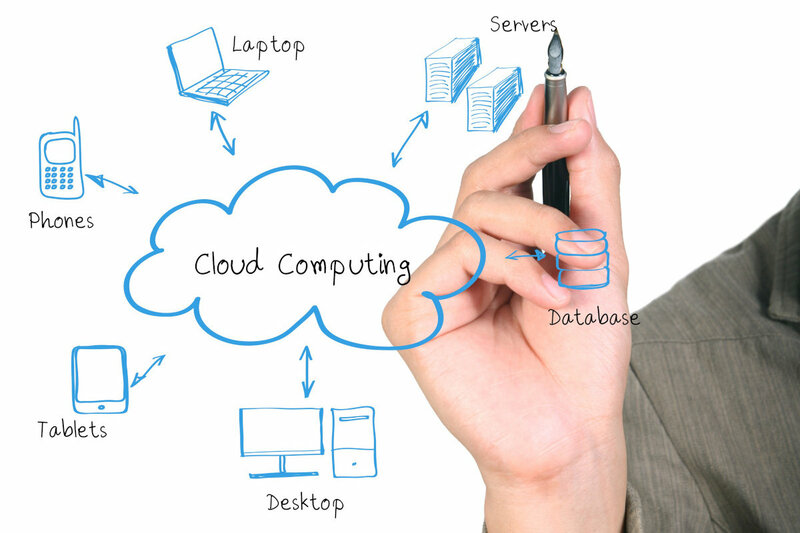 The cloud is quickly becoming the new industry standard. With so many benefits, it's not hard to see why Hosted Cloud Solutions are the future. While the change can seem a bit daunting at first, the potential benefits of a cloud strategy are clearly worth it. The flexibility of increasing your capacity when you require it and then lowering it back down when you don't need it anymore. Peak seasons can be handled more efficiently, and when it's over, you can drop the costs back down to reduce the prices easily. Not to mention the accessibility of the cloud allows for it to be instantly accessed by your employees from allowed mobile devices, at any time anywhere. With benefits like cost savings, security, and customization you can see why the Cloud is the word on everyone's mind. So don't get left behind by your competitors making the switch, contact Parker Data & Voice and get your tailored Hosted Cloud Solution to stay ahead.